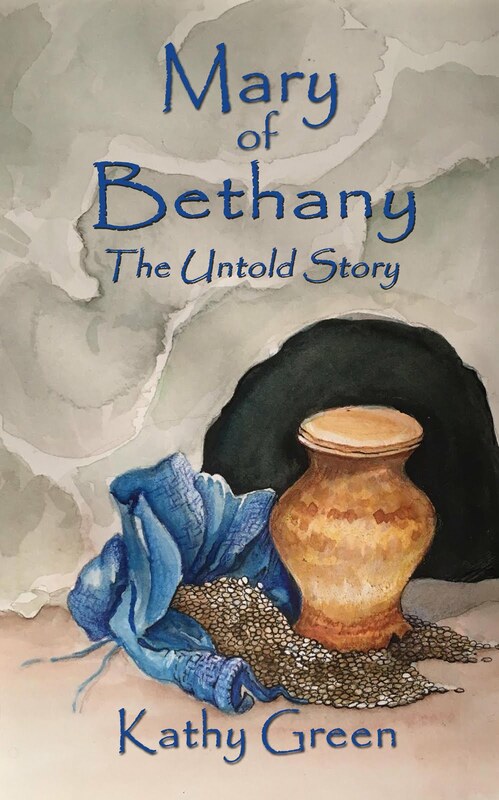 Kathy Green Author: I Just Read a REALLY good book! I Just Read a REALLY good book! When I find a book that keeps me up past 1:00 Am for more than one night, I want to share it. 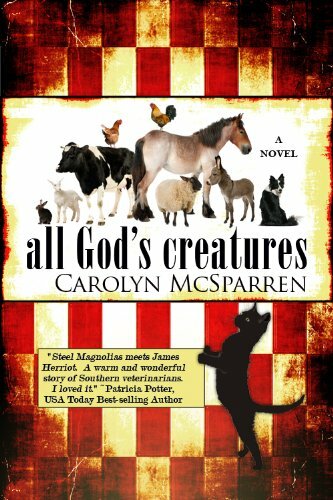 "Often compared to the novels of James Herriot, ALL GOD'S CREATURES follows the life of a woman veterinarian in modern Tennessee. From an unlikely start as a white-glove debutante in the 1960's to a sexism-defying launch in vet school to the adventures, sorrows, joys, and oddities of a long veterinary practice, our heroine spins tales of the animals and people who share her life." That doesn't quite give the book justice. I laughed, cried and held my breath through the whole thing. If you love animals (from dogs, cats, and horses to half-tame wolves and enjoy the love, tragedy and sheer fun of life in rural America (Tennesse to be exact) then this book is for you. Grab a cup of your favorite coffee or tea and dig in.